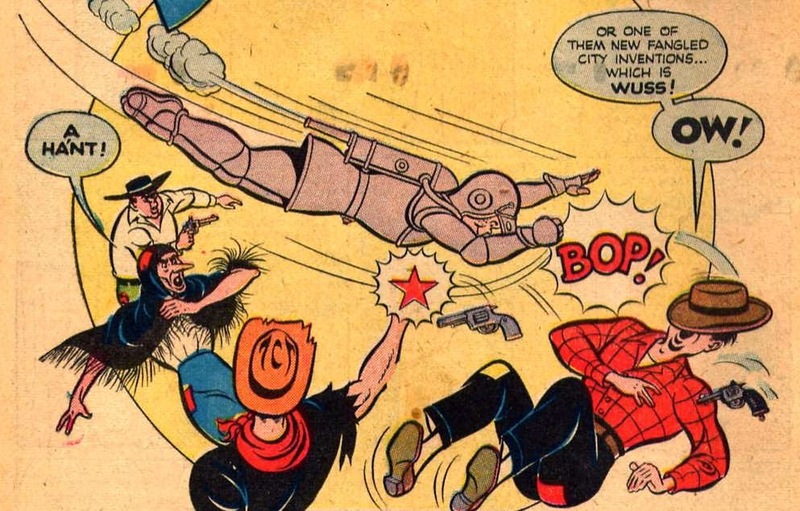 Is that a rocketboy punching some hillbillies, including a backwoods witch? Yes, it absolutely is. Thank you, the 1940s.